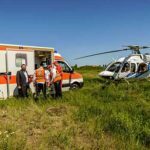 The Bochur, who was travelling with friends in Guatemala over Pesach, was critically injured in a motorcycle accident on Thursday last week. 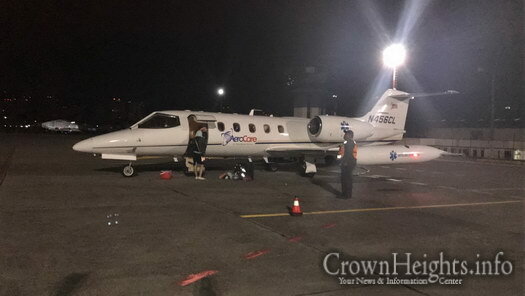 He was transported to Guatemala City where local Chabad Shliach Rabbi Shalom Pelman saw to him receiving the best possible medical care. 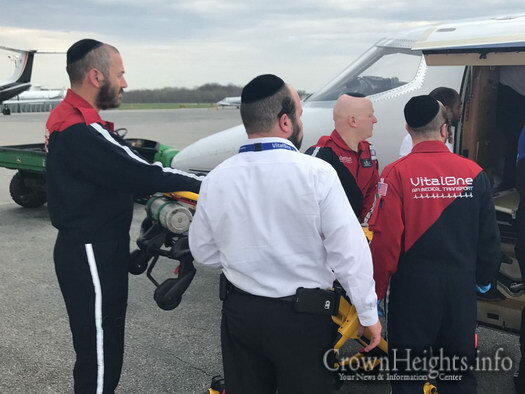 Meanwhile the Shliach together with family members and friends arranged for an air ambulance, operated by VitalOne, to transport him back to the United States. 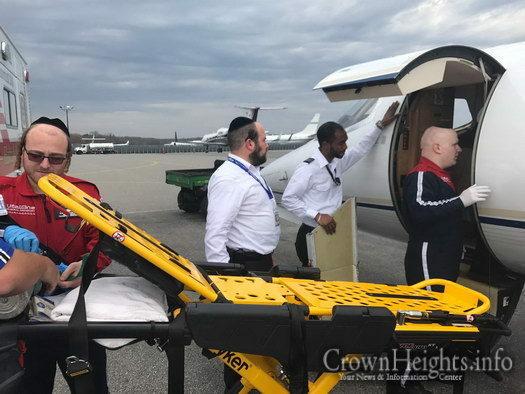 This morning, Sunday, he was successfully transported by jet – first to Florida, then on to Valhalla, New York – where a Kiryas Joel Hatzalah Ambulance transported him to Westchester Medical Center where he was admitted and is currently in the Intensive Care Unit and under sedation. 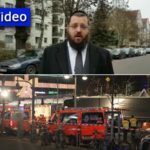 A GoFundMe page was started by Meir Lieblich, a friend of the victim, and is fully supported by the family. 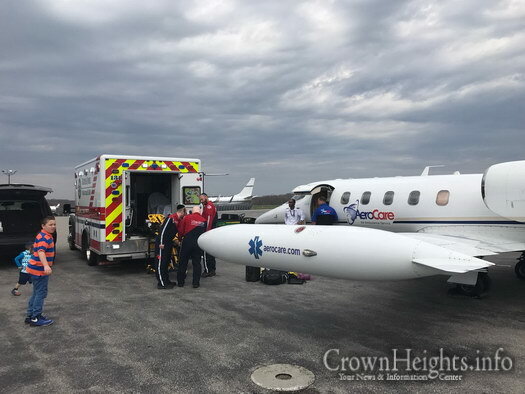 “There are a lot of details and medical bills involved. We are asking for the help of his friends, family and community to come together and alleviate the stress of the medical bills and expenses. We are hoping to raise $65,000 for him. Thank you for your concern during this time” he wrote. Click Here to visit the GoFundMe Page, where over $10,000 has already been donated. 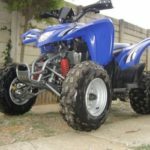 While I absolutely feel for this poor fellow, it’s about time people are made aware of the extreme danger of ATV’ing as well as jet skiing. People get killed all the time and yet we keep allowing our children to engage in such activities. Where did you read atv? It clearly states motorcycle. Hope to hear more good news soon. My Mashpia said that goyish music is not something I need to work on right now. There are other priorities. So for now, I have a pass to listen on. So my doctor said I needed antibiotics over Pesach. That is a sign of being sick. I will stop taking it when the course is over and the illness is gone. A heter for Goyishe music means you need help, it’s nothing​ to be proud of. Wean yourself off of it. Especially now as all music is forbidden during sefira. 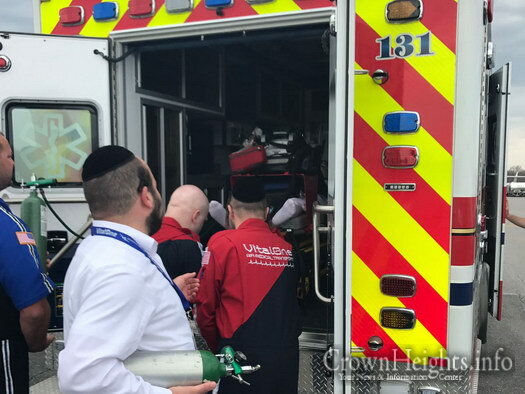 And besides, what does your music have to do with an accident, and the need to daven for Mordechai Nissim ben Miriam? get yourself a new mashpia. one who is a chosid and a yiras shomayim. Ironically, I just read a story of a woman who suffered from excruciating migraine headaches and wrote to the Rebbe (before gimmel Tamuz) asking for advice how to get relief and the Rebbe said “stop listening to non Jewish music”. She listened and her migraines vanished. Non Jewish music (if you can call it music) pollutes your soul and your mind. It makes everything treif look kosher.